Evening routines with children often start out with children having a feed (aka milk) just before going down for the night. This can sometimes turn into a habit. For some fussy eaters, it turns into a negotiating tool. Or a parents safety net / fall back. Possibly it’s become a main part of a child’s calorie intake for the day? Or it may become a reason for kids not to eat dinner and subsequently hold out for milk. So, what is the best way to get out of an evening milk dilemma with a fussy child? 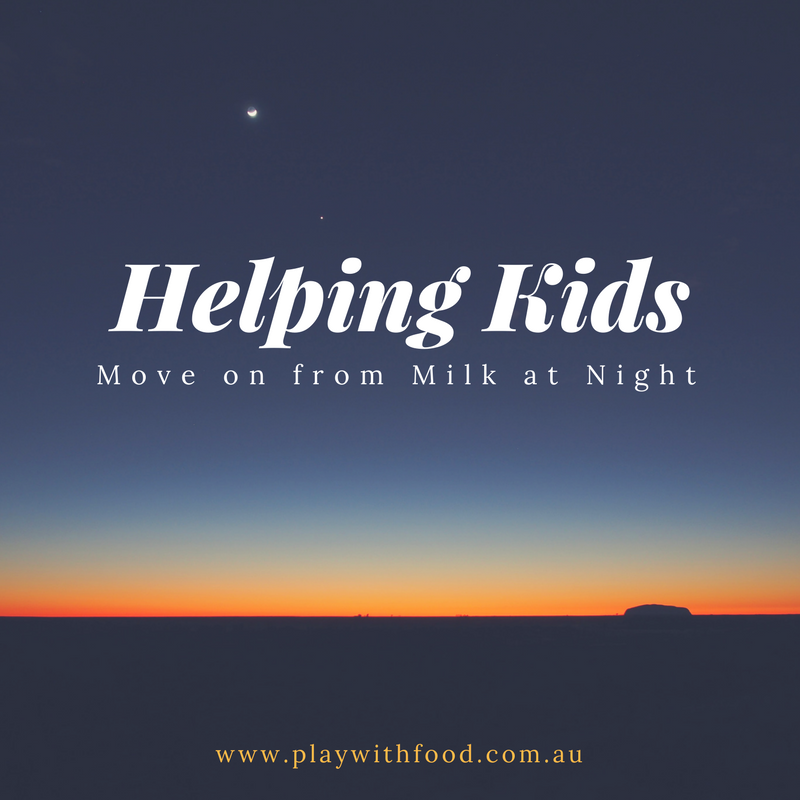 Often parents come to me saying that their older fussy eater won’t “give up” their milk at night. They may have also received advice from their GP (or other health professional) to wean the child away from evening milk. 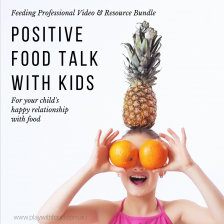 This advice is given with the best intention of removing the bargaining tool and leaving the child with an appetite for foods from other food groups. 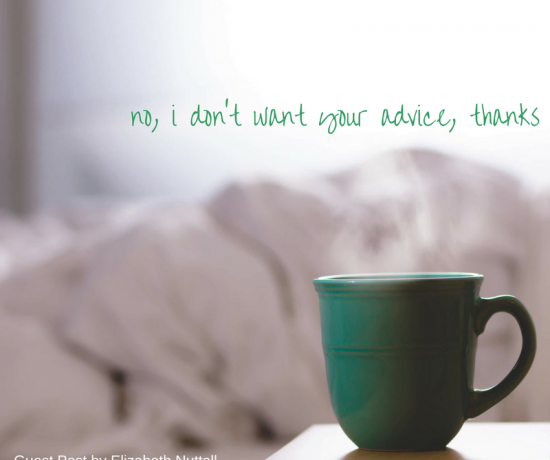 Yet, I know this advice is exasperating! It feels like you have just been asked to purposely instigate world war three at your house. Every. Single. Night. 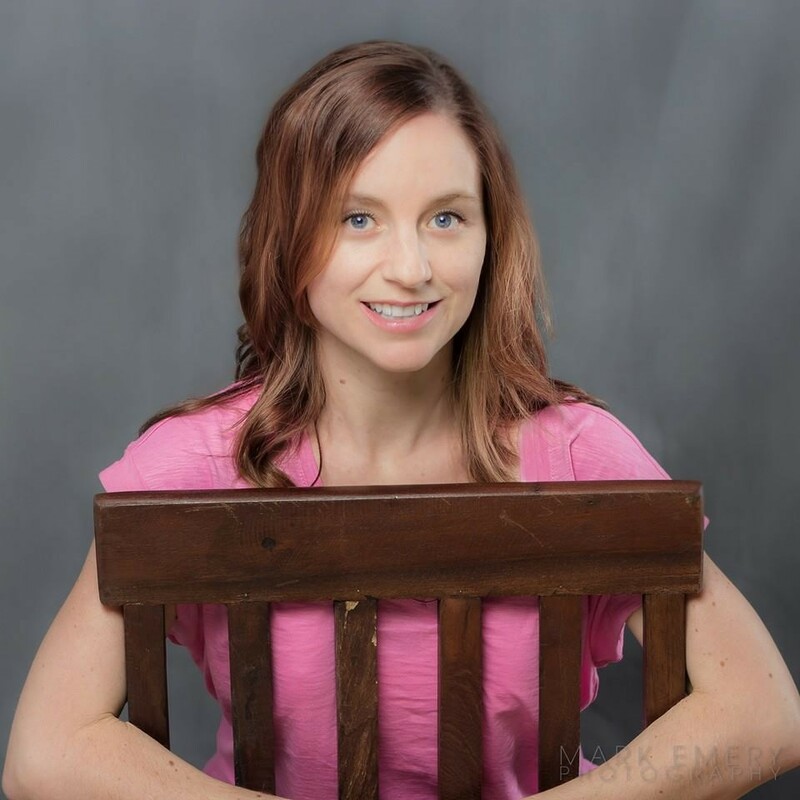 As a parent, I have to say – who really wants that argument? I hate to be the bearer of news-you-probably-already-know, however, moving away from milk to fall asleep is a great idea. 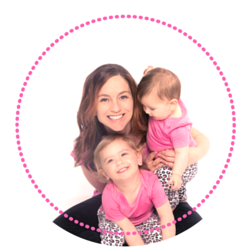 And this blog post has a few fuss free strategies for you to consider what will work for your family. If you do follow any of these tips, make sure you get the whole family on board beforehand and you stick to trying them for at least a week consistently. So, be prepared. Making a snap decision on your own can be difficult to maintain. Get your support crew on board. Let your child know what will be happening…. because guess what? They don’t like being blind-sided with routine changes. Do a little food diary (to yourself and don’t record it in front of the kids) and have a look at what sources of calcium they have and if they are getting enough across the day. A young child’s daily intake of calcium needs to be about 500mg – contained in the equivalent of 375ml of cows milk. As kids get to age 5 this RDI increases. You can read more about calcium requirements in my blog on kids drinking milk. Other sources of calcium include cheeses (here are some ideas for including cheeses in their diet), tinned salmon with bones green leafy vegetables and nuts. Milk alternatives are also important to consider like coconut milk (where 425ml has 500mg of calcium), almond milk, rice milk and soy milk. 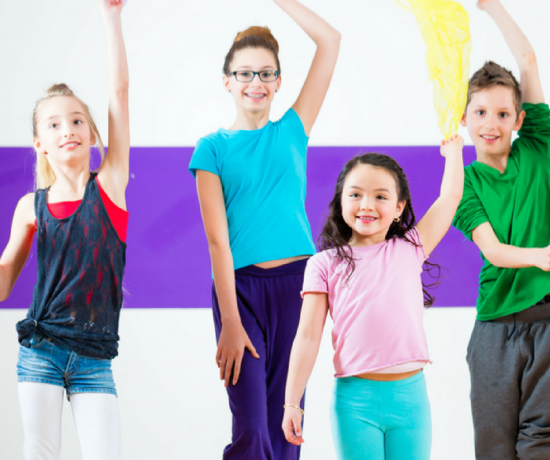 If your child’s eating fluctuates regularly day by day, look broadly across the week paying specific attention to other mealtime opportunities for the dairy food group. Like I always say afternoon tea is the next most important meal of the day (and why I have 2 books – one with an allergy friendly spin – available in my shop). 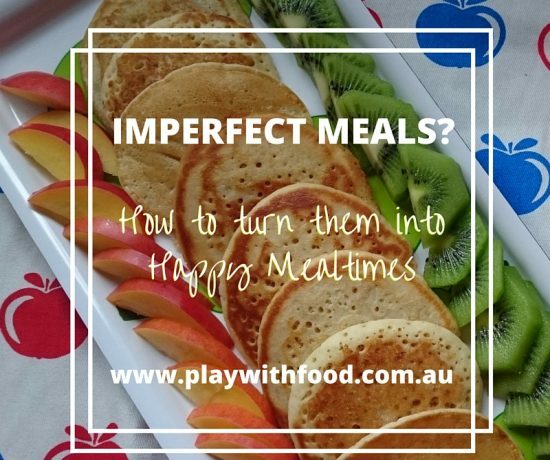 One thing that works for a happy mealtime with fussy kids is to have something they may like to eat / drink. I often refer to these foods as “safe foods”. Safe foods are safe for a few reasons including that they need less “work” to learn about when I child is particularly tired (eg. every. night. time. meal). A child already knows what that food is like from a sensory point of view – taste, touch, sound, look and smell. These foods also are less likely to change from instance to instance (cue why seasonal veg, meat & mixed textures aren’t as appealing for kids when they are tired). 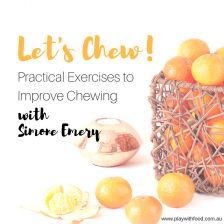 And these foods may usually be easy to eat from a chewing perspective too – cue a request for a simple to chew cracker / chicken nugget / not-smelly-at-all rice cake instead of a big-smell-lotsa-texture-visually-busy beef casserole. So, some milk at the mealtime to start replacing some of the quantity in the final milk drink of the night helps by giving them something to succeed at during the meal and also builds skills of drinking from an open cup (instead of bottle) and starts the weaning process away from that final milk. 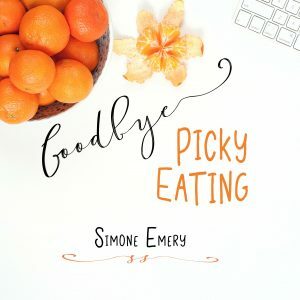 For more on “Should I send my kid to bed hungry?” have a listen to my audio blog post from last year … it’s perfect if you want to listen on-the-go. This is very important for dental hygiene and it also helps reduce a child’s dependency on milk to fall asleep. In order to transition into this your child, may like to read some books with you about looking after their teeth. My girls loved reading “Give Us a Smile Cinderella” to emphasize the importance of daily dental hygiene. 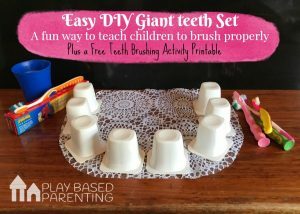 I also LOVE this activity of making giant teeth with yoghurt tubs by Renee at Play Based Parenting for visually understanding and role-playing teeth brushing. Ultimately, the aim is to move the milk drink to the family meal eventually and to ensure dietary requirements are being met by using a range of foods at different mealtime opportunities. Also, anecdotally and from my own experience, appetite doesn’t always pick up straight away after weaning away from milk. So, be prepared to stick to your choices for a few weeks. The appetite will pick up and if you are still worried, make sure you consult your health professional bearing in mind that this advice is for fussy children more so than problematic feeders. This is my post on knowing the difference between fussy and problematic feeding. Finally, if an open cup isn’t being accepted make sure your child can actually hold the cup, motor plan the task and take sips without being worried about the drink tipping on them. Try regular top ups of 50 ml or so at dinner so that it isn’t too heavy. Or you can use a straw during this transition whilst they get used to seeing their milk and feeling the weight in the cup. 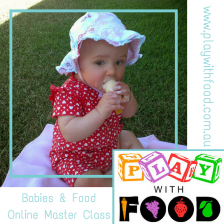 Have you had trouble weaning your child from their evening bottle / milk? ** I have included my affiliate link to the picture book “Give us a smile Cinderella” that I recommended – if you purchase via this link, I get a tiny commission at no further expense to you from Amazon.